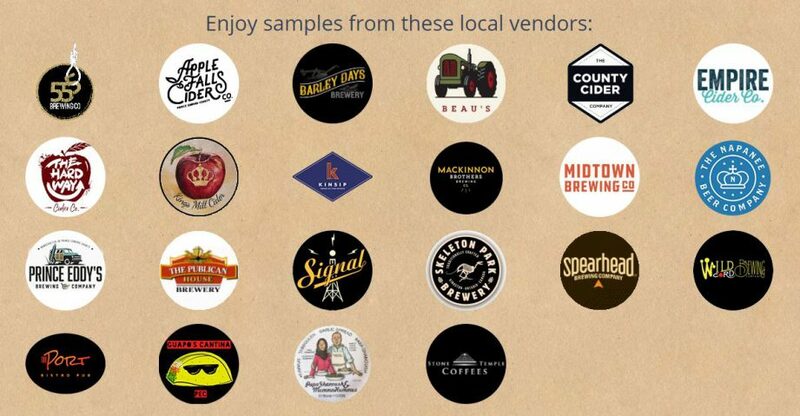 Celebrate the start of spring with great local craft beer and cider! Enjoy fantastic live entertainment and delicious local food. 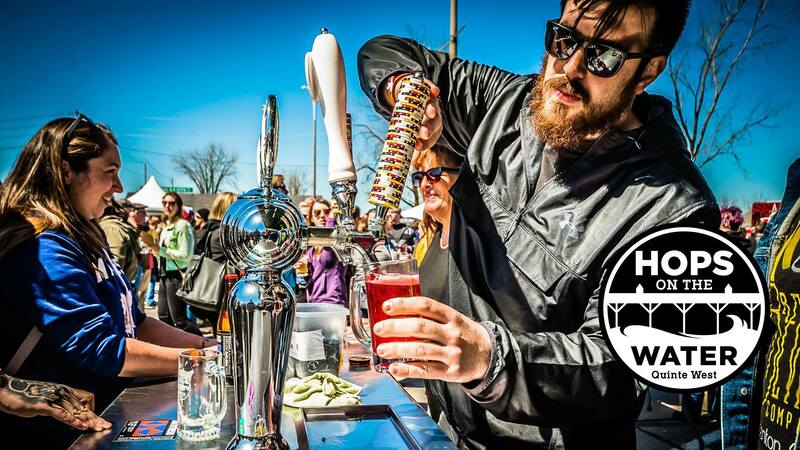 The first 2,000 people through the gate will receive a custom Quinte West Hops on the Water glass!